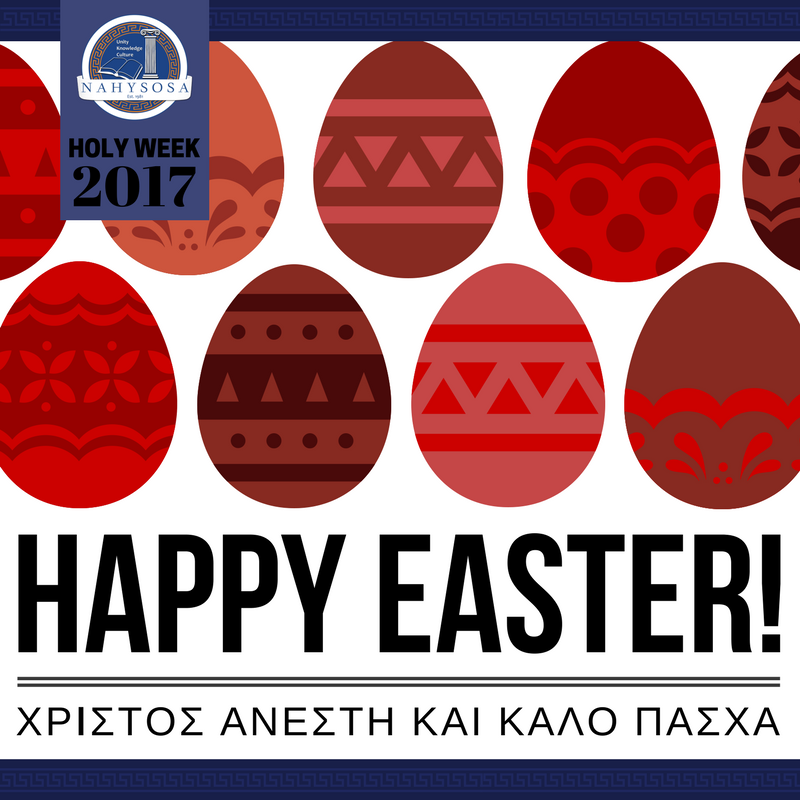 Xristos Anesti (Happy Easter) from the NAHYSOSA team and all our affiliates around South Africa. We wish you all a blessed day and a wonderful time with your family and friends! A quote we thought was relevant today from our all time favourite movie, My Big Fat Greek Wedding: ‘What do you mean he don’t no meat? It’s okay, we make lamb’ – Aunt Voula.